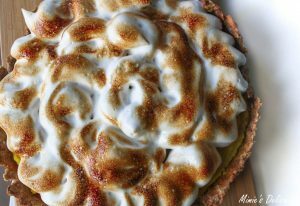 This beautiful meringue is from the wonderful chef Fran Costigan. 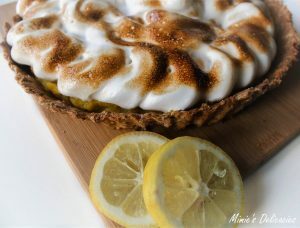 My take on the classic Lemon Meringue Tart ! 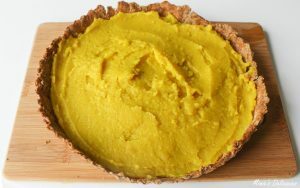 For the lemon custard, place the soya cream, maple syrup, turmeric, lemon juice and agar powder in a sauce pan, stir all the ingredients together. Incorporate the rest of the sugar 1 tablespoon at a time, increasing the speed of your mixer gradually and this for 1 minute. Proceed in the same way until there is no sugar left. 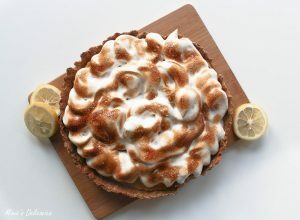 Next, add the vanilla extract and whisk (without stopping this time) at medium speed for about 10 minutes or until the meringue is firm and glossy. It is now ready to be served! 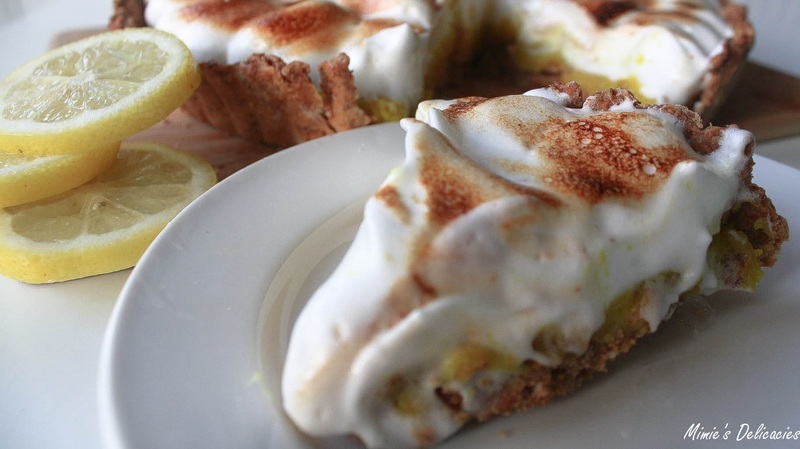 I love the idea of the vegan meringue…. it is the coolest thing I’ve seen so far this year!